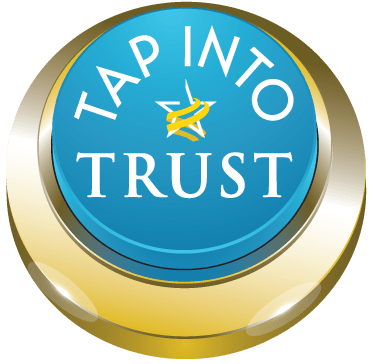 Trust Across America-Trust Around the World (TAA-TAW) recently released its 10th anniversary report “Trust & Integrity in Corporate America 2018.” The report includes a list of America’s public companies that were named to TAA-TAW’s proprietary Trust & Integrity Index, requiring a score of at least 70/100 in our unique FACTS(R) Framework, now with 8 years of data. Understanding that no company is perfect, only 103 companies in the Russell 1000 qualified including several from Finance, proving once again that industry is not destiny. A few names from the sector in alphabetical order: Bank of America, Blackrock, Capital One Financial, Goldman Sachs, Morgan Stanley and Voya Financial. Congratulations to the leadership of these companies on their success.